Phil actually hails from the executive offline world, and hes experienced quite a remarkable success offline. He has basically taken his offline success and duplicated it online. One of the most successful products that Phil has is, How to Succeed with Google AdWords. Its an eBook that Phil has put together on his research and his practical experience. 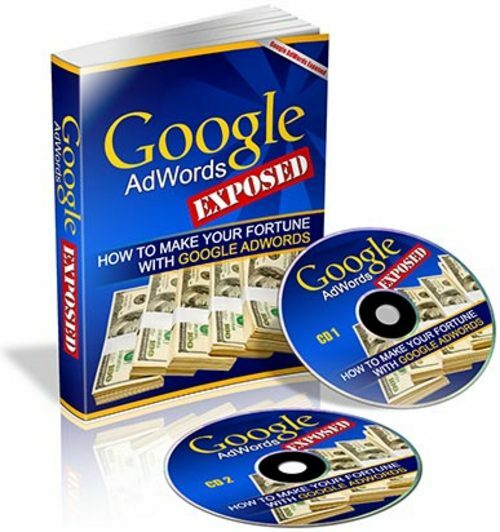 Were going to discuss the book a little bit, and pick Phils brain about Google AdWords and find out exactly how you can use them to maximize the traffic youre going to be getting to your website.